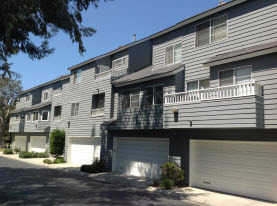 At McKay’s Painting, we’ve been providing premium painting, exterior cleaning, restoration and repair services to residential, commercial and industrial customers since 1977! We are a 3rd Generation company and we’re proud of the quality and craftsmanship with which we approach every project. Starting with detailed surface preparation and finishing with only the highest quality products, our home improvement jobs are always of the highest caliber. We paint, stain, decorate, clean, repair and restore homes and businesses of all shapes and sizes, inside and out. 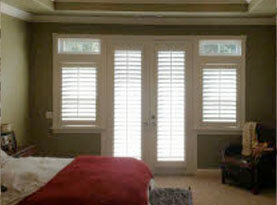 New construction or older homes and buildings, whole houses and office complexes or single rooms. Whatever the size of the job, we pride ourselves on quality and professionalism. Above all, we understand that we are guests on your property and will do everything we can to minimize your inconvenience. A good paint job is an investment in your home or business. We offer economical, timely, professional, and above all, high-quality painting services for home and business interiors and exteriors. 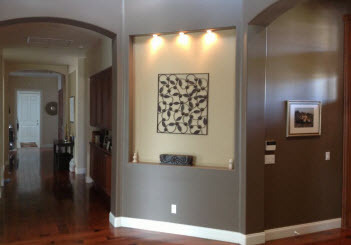 With McKay’s Painting, you won’t need to re-invest in painting for years to come. We offer a wide array of interior decorating services that allow our customers to have a “one stop shop” for their painting and decorating needs. From interior painting to all types of wallpaper, faux finishes, drywall and plaster repairs, water and fire damage restoration, molding, and interior design; McKay’s Painting has all your home decorating needs covered! 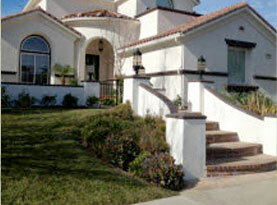 McKay’s Painting offers all kinds of house painting and exterior remodeling and improvements as well. Whether you need exterior painting, pressure washing, staining and refinishing, deck and porch dry rot and termite repair, deck and patio covers, siding, fascia and trim and much more! Making your home stand out or blend into the neighborhood is our job – and we take pride in it! From window sills to door frames, we consider each and every nook and cranny so that each surface is covered as it should be with the colors of paint that you choose. 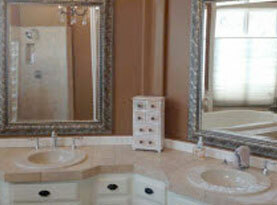 Contact us today to talk about your next home renovation or improvement project!